In this #AskEncoreSD, we answer the question: What Makes a Building Historic? 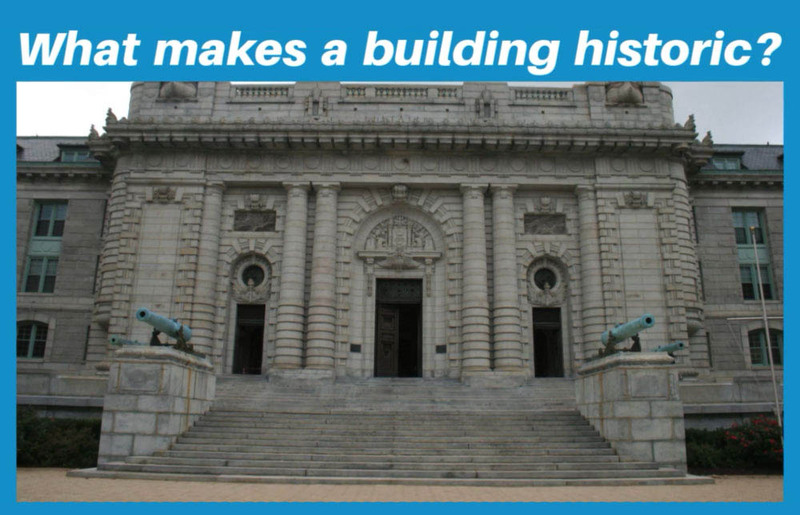 Take a peek at this short video to get an overview of what does and does not qualify a building as historic, or eligible for recognized historic status – and the potential for historic based funding. The #AskEncoreSD Series explores questions related to historic preservation and sustainability in architecture and design. Answers are provided by registered architects and LEED APs from the architectural firm of Encore Sustainable Design. #AskEncoreSD your question now, and we’ll feature it in our series.